Pioneers in the industry, we offer sheet pressing machine and semi automatic pasting, hand folding and pressing machine from India. 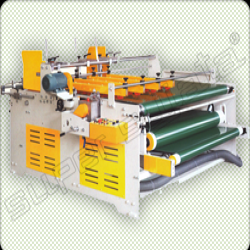 Sheet Pressing Machine is used for pressing a lot of corrugated boards after pasting to remove air bubbles and to obtain an even board. The pressing height ranges from 0” to 48”. 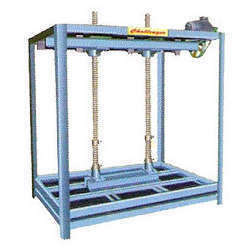 Looking for Pressing Machine ?